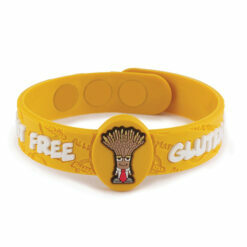 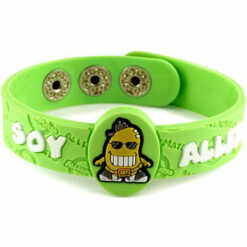 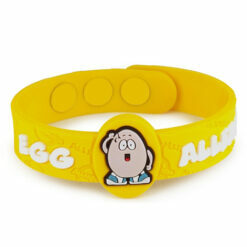 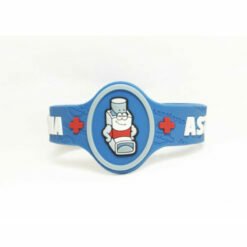 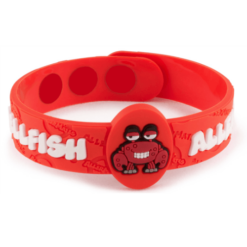 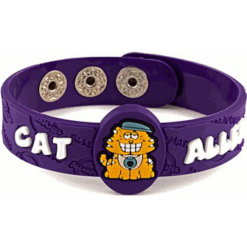 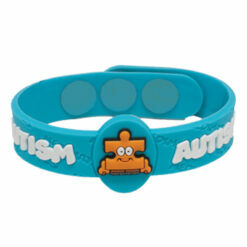 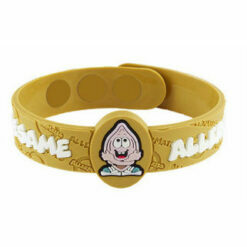 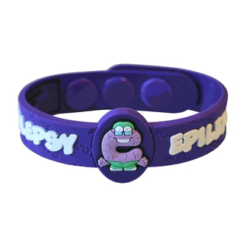 Allergy Lifestyle have added a range of Allermates Bracelets for kids to our website. 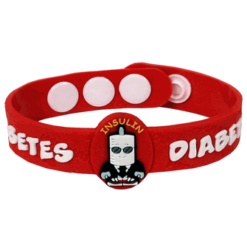 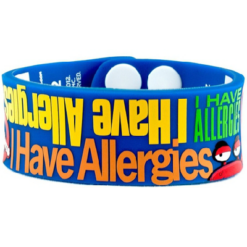 These children's allergy bracelets are brilliant for alerting people of your child's allergy whatever it may be. 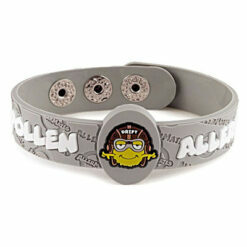 Allermates bracelets are designed by a mum to protect kids in case of an emergency. 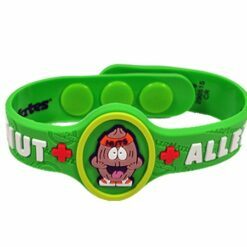 Your child's allergy or medical condition is obvious to any teachers, minders or medical personnel should there be an emergency.